The school was founded under the provisions of the will of Philip Barker, Gent. of ‘The Grove,” Willaston, Nantwich, dated 1894. It must not be confused with Willaston Board School which had been established in 1875 for day pupils and is situated on Crewe Road, Willaston. This small public school, often called Willaston College by locals, was opened in 1900 and ran for 37 years. During its latter years it accepted day pupils but was primarily a boarding school taking boys from all over the country. Philip Barker was a keen Unitarian and his idea was that the school should provide an education for boys from Unitarian families although the teaching of Religious Knowledge was required to be non-denominational through the will. 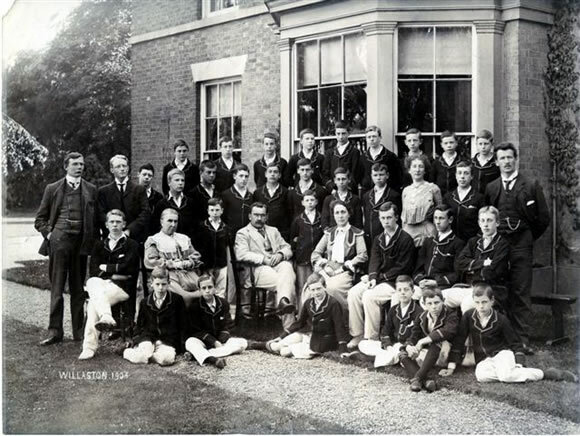 The school was built in the grounds of ‘The Grove’ off London Road, Nantwich and the main building attached to ‘The Grove’ which was converted to become the headmaster’s house. The first year opened with 22 pupils, most of whom came from Unitarian families. The first headmaster was Guy Lewis, a strict disciplinarian. He was succeeded in 1906 by Henry Lang Jones who remained head until 1932 when Hector Jacks was appointed. The latter remained at the school until its closure in 1937. It is fortunate that some old boys of the school gathered together important documents and photographs in the 1960s and deposited them at the Cheshire Record Office, while other artefacts went to the Unitarian Manchester College, Oxford. Apparently there is a full set of School Magazines at the latter. The Magazine started out in 1902 as the Willaston School Chronicle and later changed its name to The Willastonian. Three of the old boys, K.Gill Smith, G.J.Evans and G.E.Walker collaborated in producing a history of the school which was privately printed in 1973, some 70 copies being produced. This gives an interesting insight into the activities and personalities of the school during its lifetime. Educationally, the school prospered with emphasis on scientific and cultural activities. There were various societies operating outside school time with a strong debating society, a Shakespeare reading club, a Natural History society, and an Arts Club among others. H.Lang Jones was a fine musician, he conducted the school orchestra and composed many tunes one of which was the school song ‘Carmen Willastonense’. There was also a good library of books helping to cultivate the academic environment. One of its most outstanding teachers was D.W.Ross who arrived in 1907 and remained all 30 years until its closure. He taught history, literature and mathematics. He wrote many school plays for the boys and was also a good cricket coach. Another notable teacher was A.D.Tobler, a Swiss man, who taught modern languages and science. It was he who set up the science part of the school museum in a room adjoining the prep school. He also took several parties of boys over the years on school trips to his native land of Switzerland. The school had a fine record in sporting achievement, particularly in rugby and cricket, regularly beating sides from much larger schools. Athletics, swimming, fives and gymnastics were also all taken seriously, but not to the detriment of scholastic achievement. A school cadet force was founded during the First World War and a considerable part of school activities was taken up by this. Many pupils went on to fight in the First World War (and some in the Second), and its record is a fine one. One, Philip Hirsch was (alas posthumously) awarded the Victoria Cross. Three were awarded the Military Cross, one, the Distinguished Flying Cross, two, the Albert Medal, 2nd Class, one, the Distinguished Service Medal while three were mentioned in despatches. In 1924 a fine Memorial Chapel was built in memory of the old boys who gave their lives, this being attached to the main school block. 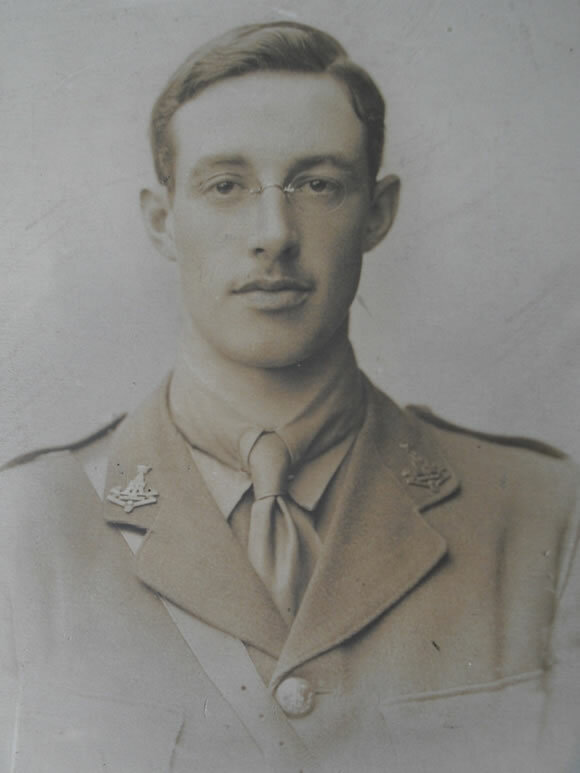 Also that same day, Mr and Mrs Harry Hirsch, the parents of Philip Hirsch (who incidentally came from Leeds), handed over to the school a swimming baths dedicated to the memory of their son. The demise of the school in the late 1930s can be put down simply to a lack of funding and financial pressures, but other forces were at work and maybe the school had become too isolated from mainstream education for its own good. Whatever the prognosis, there is no doubt that the school ‘punched above its weight’ and can stand proud of its achievements. 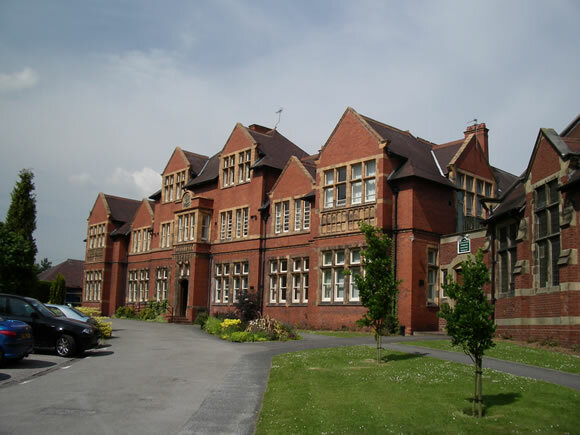 In the aftermath, the school buildings were acquired by St. Joseph’s Industrial School, a Roman Catholic Foundation based in Manchester who established a rehabilitation school for boys from South Lancashire and North Cheshire. In 1987, the Elim Pentecostal Church bought the buildings and land and in 1996 the campus was renamed Regent’s Park.In September 2009, Elim Bible College moved out to larger premises at Malvern but have still retained ownership of the site.